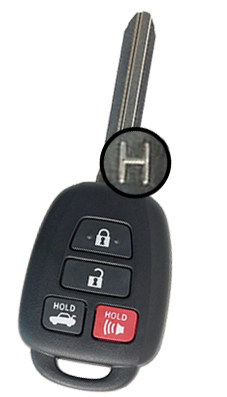 CarAlarm.comTOYOTA "H" KEY NOW COVERED! TOYOTA "H" KEY NOW COVERED! • Immobilizer bypass and databus integration solution for 2013-2016 Toyota and Scion standard "H" key models. 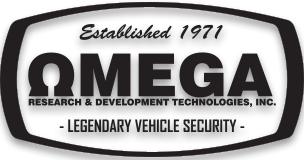 • Enables OEM alarm arm/disarm from factory key and aftermarket remote.